The automotive design industry is always on their toes to come up with something new. We are always on the lookout for new ideas, new inspiration, and innovation to draw customers and make them interested in a brand. Creative Wave is such an automotive car body design company in Germany, who are always on their toes to build something extraordinary and gain 100% customer satisfaction. Art is the deepest desires and emotions of a person’s soul and heart. A design expresses thousand unsaid words, which are intricate, stunning and makes a person wonder about its beauty and the labor it took to make something extraordinary. To develop new automotive designs, creativity is needed to bring up something original, and passion is needed to pursue that creativity. Our automotive exterior design company in Germany has a team of talented designers who are motivated and inspired and are determined to achieve new levels of advancement in the field of automotive industry. These professionals are devoted to innovation, technology, and cars and strive for customer satisfaction and stick to customer commitment. We infuse your desires and our ideas into one, to create something incredibly new. You will struggle to find any other company leveling up to our clay modeling car design, and hard modeling car design concepts and solutions. 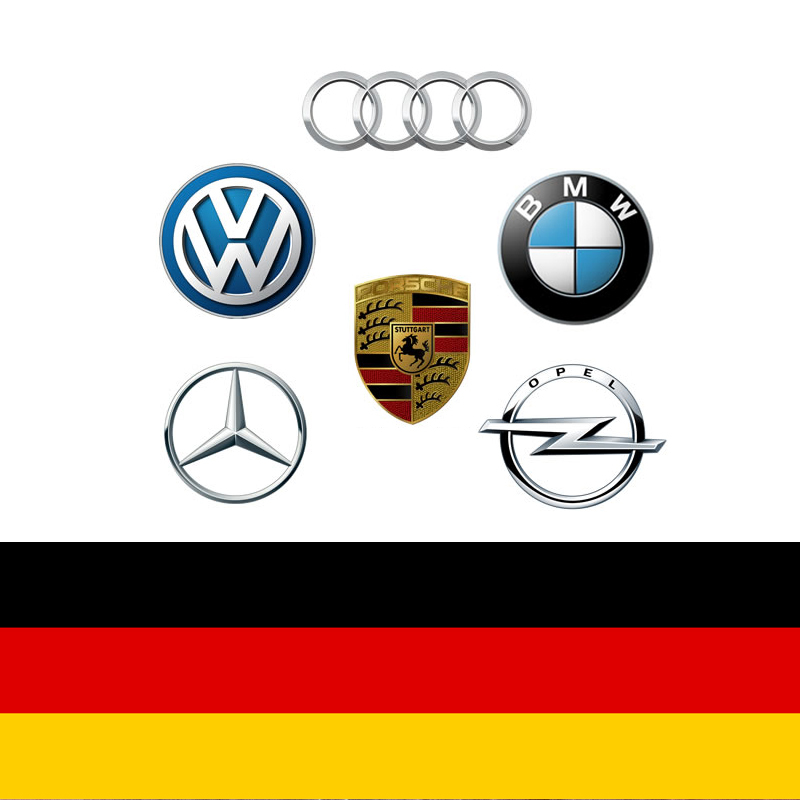 Design your concept car in Germany with some finest automotive designers. Our approach to your projects is optimistic, practical and exclusive. It is the talent of a designer to create something awe-gaping and satisfactory within the boundaries set by a customer. Our team of automotive designers is highly motivated individuals who love to accept challenges and face new projects, where the needs are complex. Moreover, we are glad that our team of Creative Wave has such achievement-driven and talented individuals. We strongly believe in giving our customers only the best, and we wish to leave no space for complaints. Creative Wave uses advanced technology and software to turn your vision into reality. 2D and 3D visualization of data are one of the most real and progressive ways in the process of designing. This software has changed the game of automotive designs, bringing a major shift in the industry. According to your projects, our VR designers create realistic animations of CAS data, before beginning the on-field work. This helps in judging the project in advance and knowing how your designs will look when they come to life. The color and trim levels can be balanced; an environment can be created to achieve the visualized and to help us map out, how the on-field can work can be carried out. Our team of creative brains is well versed with UI/UX design. We build prototypes and wireframes to bring out your vision into reality. We strive to construct a user-friendly interface to achieve the integration of ergonomics with the latest technology. The approach of our designers to UI design is always new, updated and better than before. Technology helps us to enrich our talent and knowledge, and our team of Creative Wave make sure to use their full potential to give you exactly what you have been thinking of.